The Basilica is the largest Franciscan church in the world. 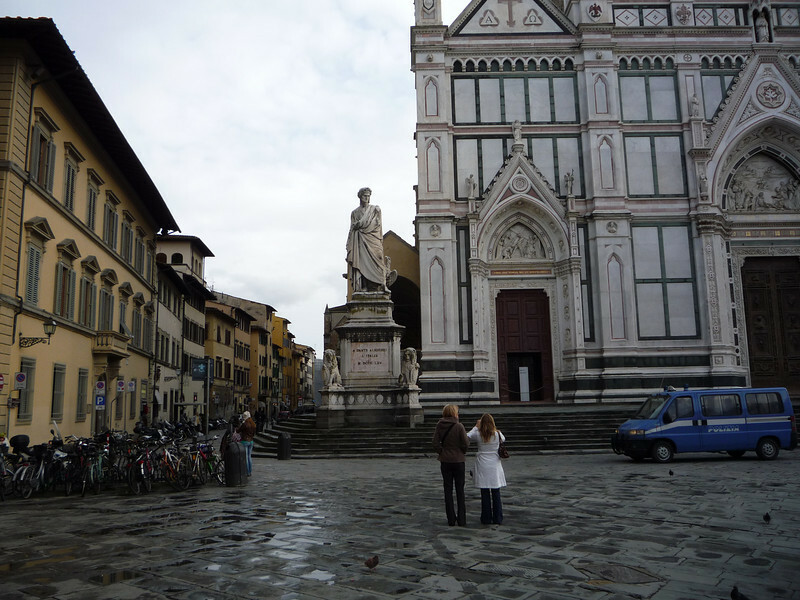 Legend says that Santa Croce was founded by St Francis himself. The construction of the current church, to replace an older building, was begun on 12 May 1294.